Explore a whole new way of working out. 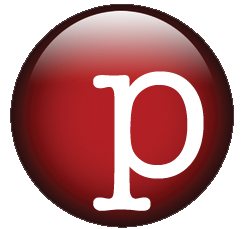 This class utilizes mindfulness techniques like body awareness and self-compassion to enhance this low-impact but high results exercise program. 7/2/18-8/27/18, Mondays, 9:00-10:00AM, cancelled 7/16, 7/23. 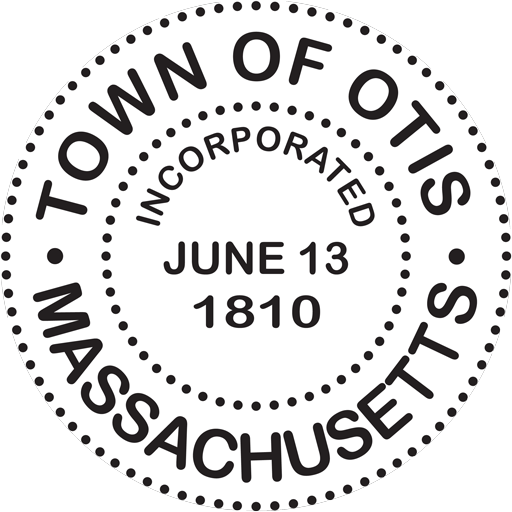 Otis Town Hall is located at One North Main Road, Otis, MA. Click here for the Event Calendar (for cancellations) Cancellations are also posted on the Rec Center’s Facebook.